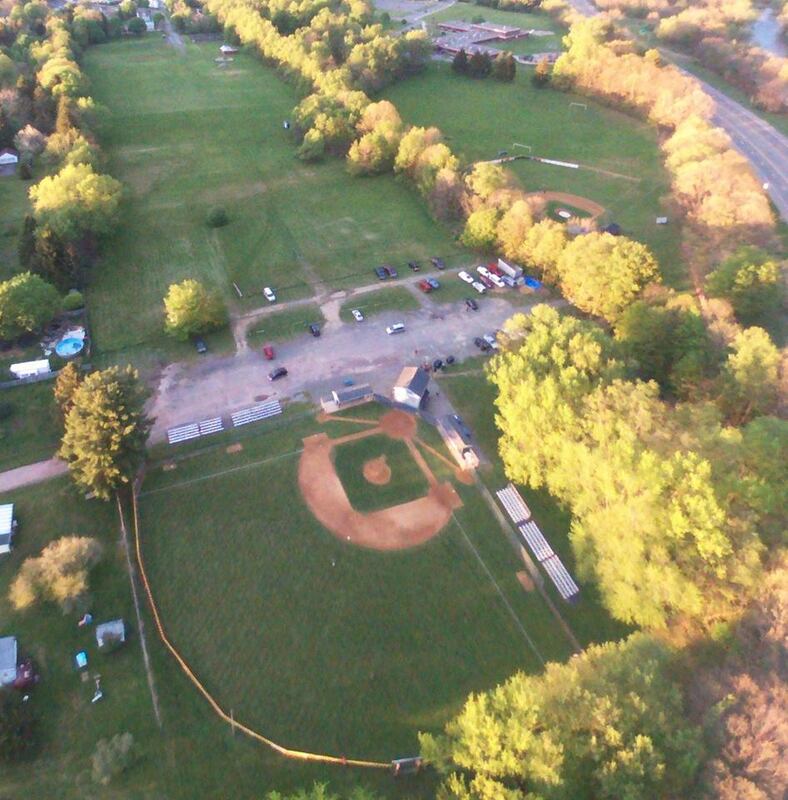 What does Oneonta Little League have to offer? 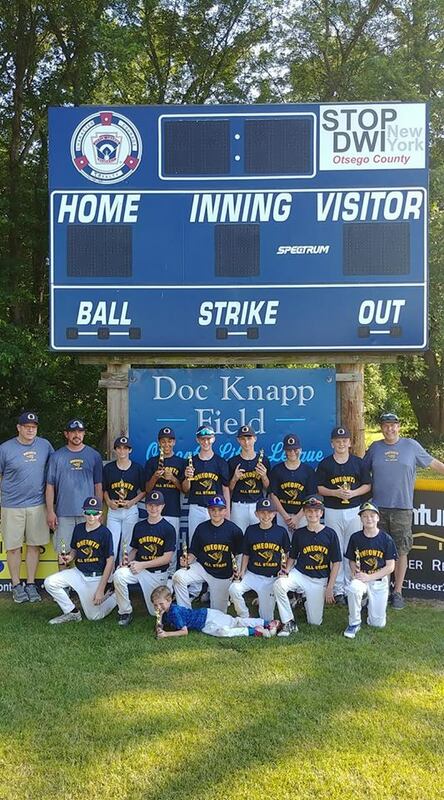 Oneonta Little League offers programs for children ages 4-12 the experience of a team based sport taught by volunteers, who put the emphasis on fun, learning, and friendship through playing baseball. Future Tee Baller & Future Minor Leager In Doc Knapp Dug Out! The newest Little League® parents often have the youngest children in the program. 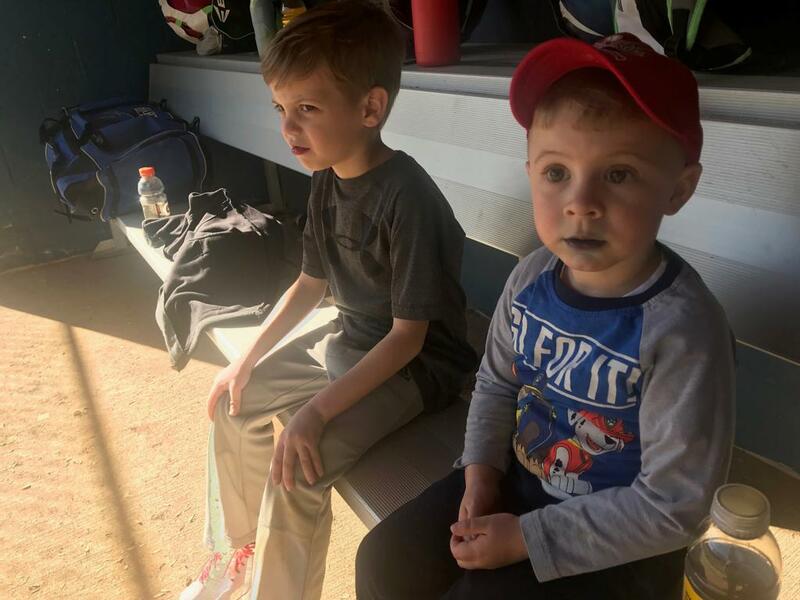 A family’s Little League experience can began when the child is four years old, by registering to play Little League Tee Ball. Tee Ball is always looking for volunteers! 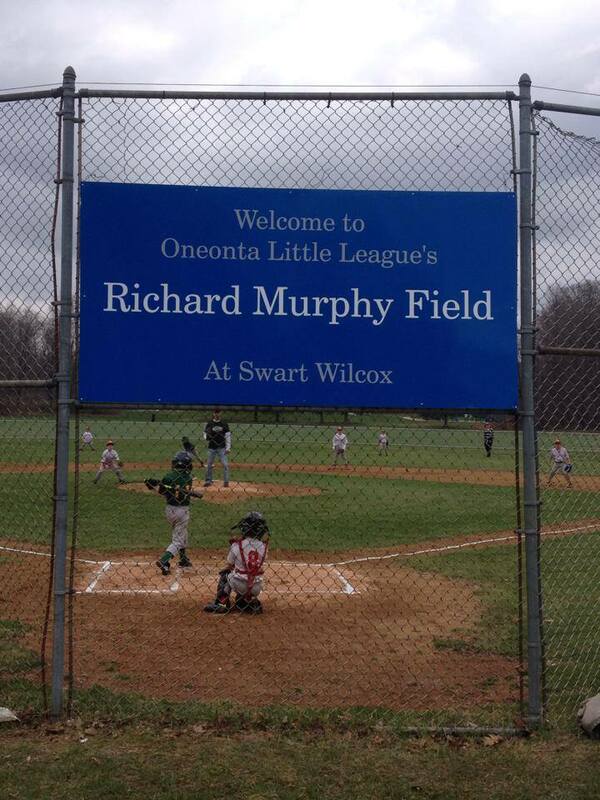 For over 70 years, the Oneonta Little League has provided a top quality baseball program for children of all ages. Dedicated volunteers and parents have created and continue to offer a safe , competitive ,and great learning experience for your child. This is how two Major League Teams wait out a rain delay! 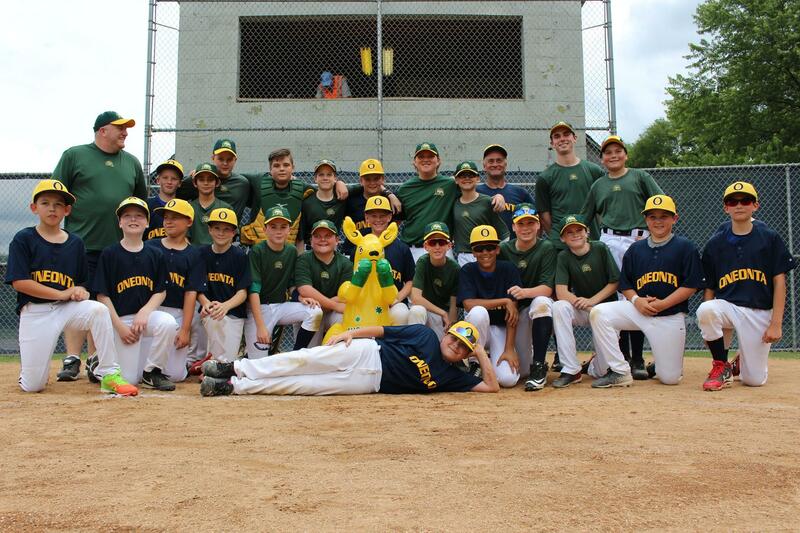 The Little League Baseball® program includes ages 4–12. 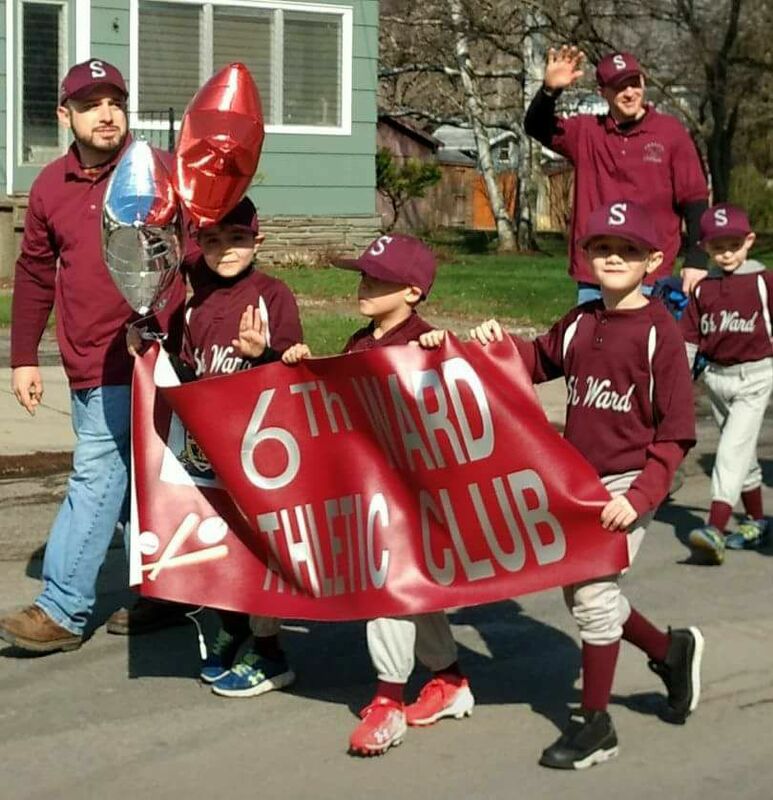 In addition to practicing on-field fundamentals and the excitement of playing games in a competitive environment, Little League Baseball pridefully enlists the sport to strengthen its participants’ self-esteem and confidence. 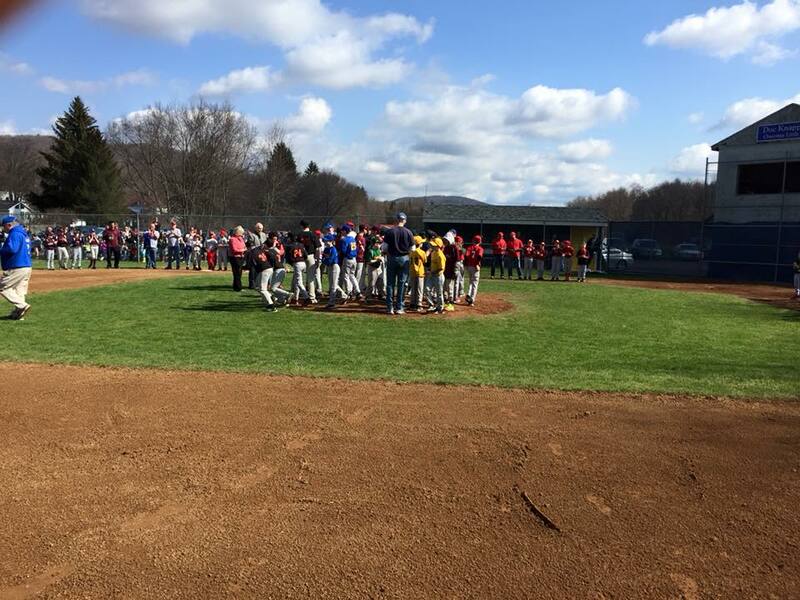 Regardless of physical size, skill, strength, gender, religion, or nationality, Little League Baseball offers the opportunity for a child to experience and benefit from the life lessons, socialization, and camaraderie that are the cornerstones of the program. Major Leagues (Child Pitch) Ages 9-12. This is a list of bats that have been approved by USA Baseball, and recognized by Little League as approved. Please check this list prior to purchasing a new bat, and make sure that your current bat is approved for the 2019 Season! Oneonta Little League Questions please email us, or message us on Facebook! 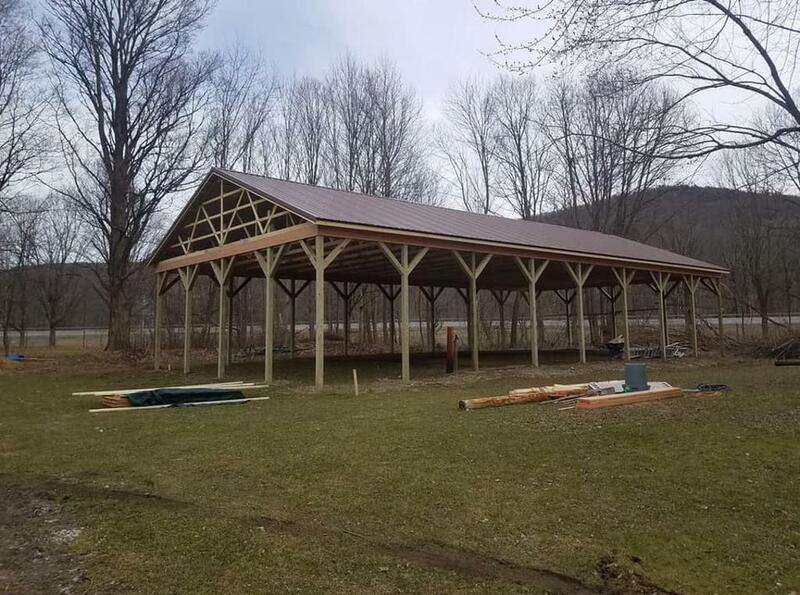 ©2019 Oneonta Little League / SportsEngine. All Rights Reserved.